A plan to reduce the severity of manmade global warming by blocking incoming sunlight would have the problematic side effect of reducing precipitation worldwide, with a particularly steep reduction in the monsoon seasons in East Asia and Africa, a new study found. The study refutes the notion put forward by some proponents of so-called “geoengineering” schemes that the Earth’s climate would simply return to its pre-industrial state if the warming that has taken place since that time were reversed. Some of the geoengineering proposals to date, including Solar Radiation Management. Instead, the study, published in the Journal of Geophysical Research-Atmospheres, found that trying to solve the global warming problem through geoengineering would have the opposite effect of what global warming is already doing, as data shows that average global precipitation is increasing, and in many parts of the world, there has already been a spike in the number of extreme precipitation events. The research found that geoengineering would cause a drop in both the amount and frequency of precipitation worldwide, particularly over some land areas. In the dozen computer models used for the study, monsoonal rains dropped by an average of 7 percent in North America, 6 percent in East Asia and South America and 5 percent in South Africa. Those seasonal rains are vital for sustaining crops in highly populated regions and substantial changes to monsoon seasons could have wide ramifications for food availability and political stability. In addition, the study found that average global precipitation could drop by about 4.5 percent. The study focused on one geoengineering proposal that has gained traction among geoengineering proponents and some policymakers looking for a technical fix to the climate challenge. The plan, known as solar radiation management, involves injecting small particles that reflect sunlight, or possibly even giant mirrors, into the upper atmosphere, to reduce the amount of incoming solar radiation, thereby cooling the Earth’s surface. The new study simulated the effects of using solar radiation management in an environment in which the amount of greenhouse gases in the air is four times the level observed at the start of the industrial revolution. That is far higher than today, since the concentration of carbon dioxide (CO2), the main long-lived greenhouse gas, in the atmosphere has not yet doubled from the preindustrial level. The study found that blocking some incoming solar radiation would alter the temperature profile of the atmosphere by cooling the lower atmosphere. 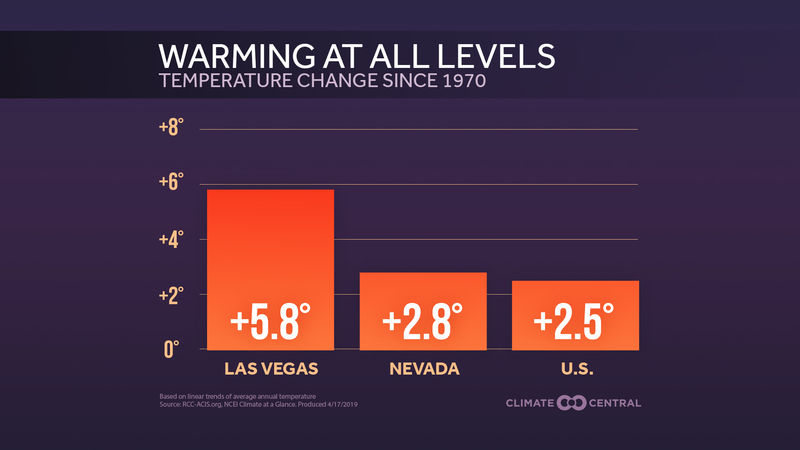 At the same time, increased amounts of greenhouse gases would continue to warm the air at higher altitudes. That would make the atmosphere more stable and reduce the amount of storminess that would occur, said Simone Tilmes, a scientist at the National Center for Atmospheric Research (NCAR) in Boulder, Colo. According to Tilmes, “it’s not possible” for geoengineering to bring the climate back to where it was in preindustrial times, because the climate system will still be responding to the increased amounts of greenhouse gases in the atmosphere. Change in average precipitation (without geoengineering) projected for the end of the 21st century, showing a wetter planet overall. Click image to enlarge. Credit: IPCC Fifth Assessment Report. 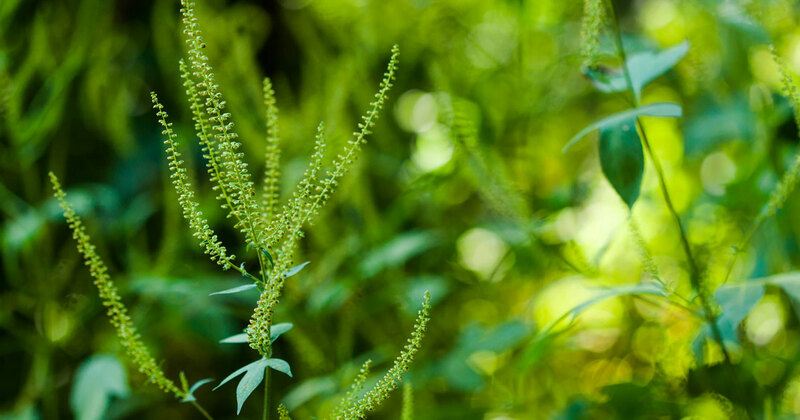 For example, increased levels of CO2 cause plants to release less water vapor through evapotranspiration, which can reduce precipitation over land, Tilmes said. That response would continue to occur even if geoengineering were to succeed in bringing global average surface temperatures back to where they were before the industrial era began in the mid-to-late 19th century. The study is part of an international effort among climate scientists to gain insight into the possible side effects of the geoengineering proposals that have been put forward as last-ditch plans to diminish the severity of global warming. Interest in geoengineering has increased in recent years as efforts to reduce global emissions of greenhouse gases have stalled. Based on the study, a benefit of geoengineering — in addition to reducing global average surface temperatures — could come into play with extreme precipitation events. Such events present the risk of flooding, as was seen recently in Colorado when a 1-in-1,000 year rainfall event led to extensive flooding. In a world with more CO2, precipitation extremes are becoming more severe and more common. 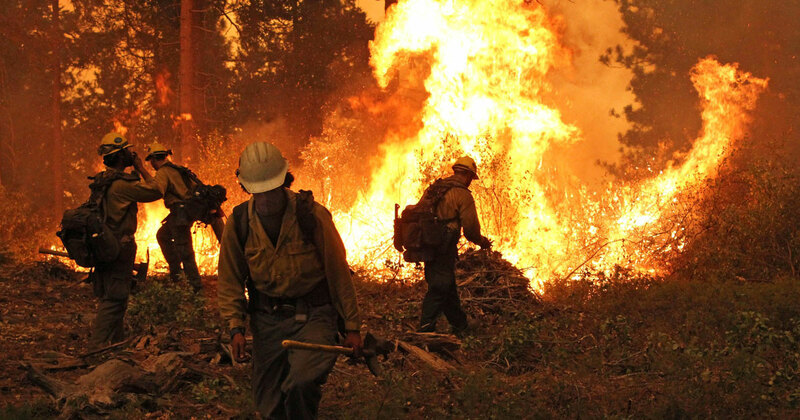 According to the National Climate Assessment, released in draft form in January, the most extreme precipitation events have increased in every region of the contiguous U.S. since 1950, a trend that the study attributed partly to increased evaporation from manmade global warming. At the same time, a more intense water cycle is likely to lead to more frequent and severe drought in other areas, such as in the Southwestern U.S. However, if the amount of solar radiation reaching the Earth’s surface were reduced, the study suggests that the frequency of heavy precipitation events would also decrease. In fact, relative to preindustrial conditions, geoengineering would produce about a 20 percent reduction in heavy precipitation events globally, with significant regional variations, Fasullo said. It might be possible to pursue a middle-of-the-road geoengineering option that would offset some of the manmade warming while avoiding a harmful impact on precipitation — a “Goldilocks” scenario — but studies on such options have not yet been completed, and Fasullo and Tilmes both expressed skepticism that such a geoengineering sweet spot exists. 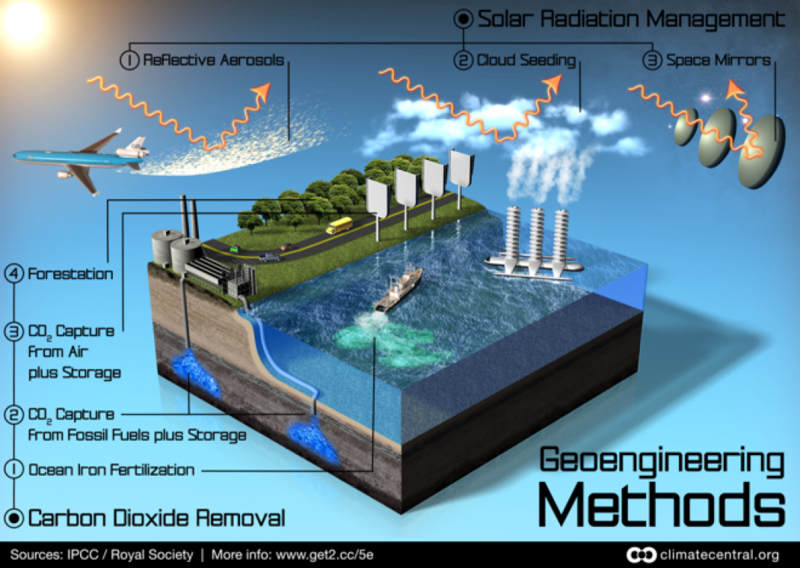 Geoengineering Faces Dilemma: Experiment or Not?